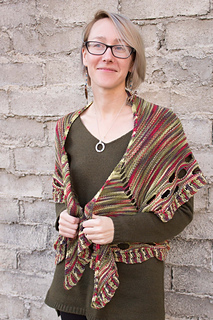 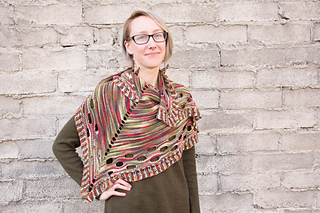 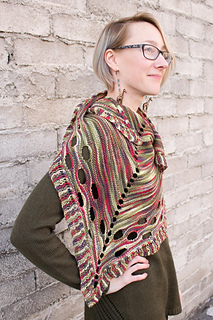 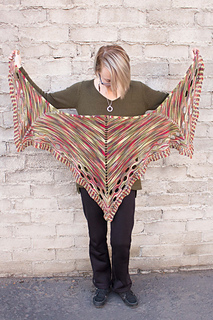 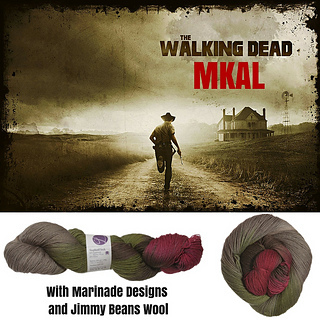 Welcome to the Walking Dead MKAL 2015 with Marinade Designs and Jimmy Beans Wool! 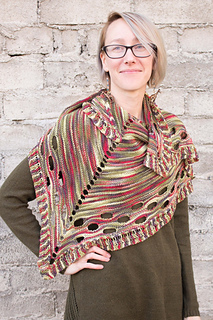 Be sure to check out the limited edition Lorna’s Laces “Walking Dead” color that I’ve created especially for this MKAL, available only at Jimmy Beans Wool. 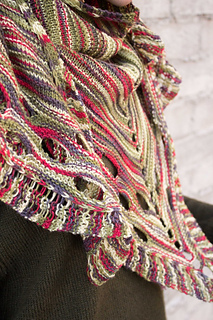 Kits are still available from Jimmy Beans Wool! 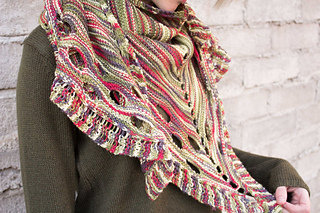 Each kit contains a Ravelry Download Code for just $3 in addition to the yarn. 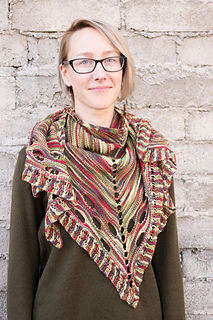 The code allows you to download the pattern once you receive your yarn for free on Ravelry when you enter the code.